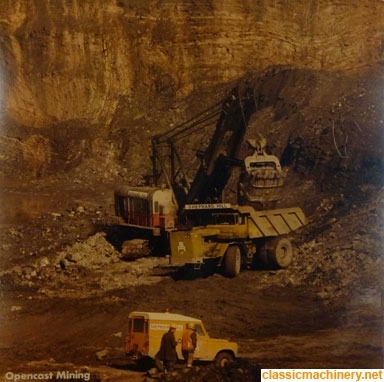 Does anyone know of any other Open-Cast contractors in the UK,other than Shand Mining & F Shephard Hill that used Terex R70 Rear Dump Trucks.I know that Sir Lindsey Parkinson & Derek Crouch used Terex R65 Rear Dump Trucks,but these were similar looking & alot earlier models & were mechanically different.Any photos that anyone has to post would be appreciated. 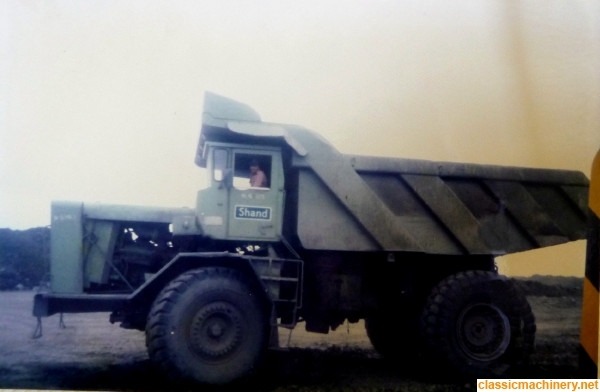 Re: Terex R70 Rear Dump-Trucks? 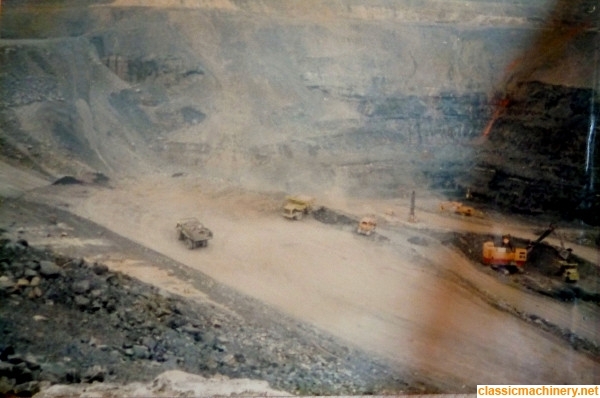 Here are 3 Terex R70s I found on the net.I hope you don't mind me posting them.